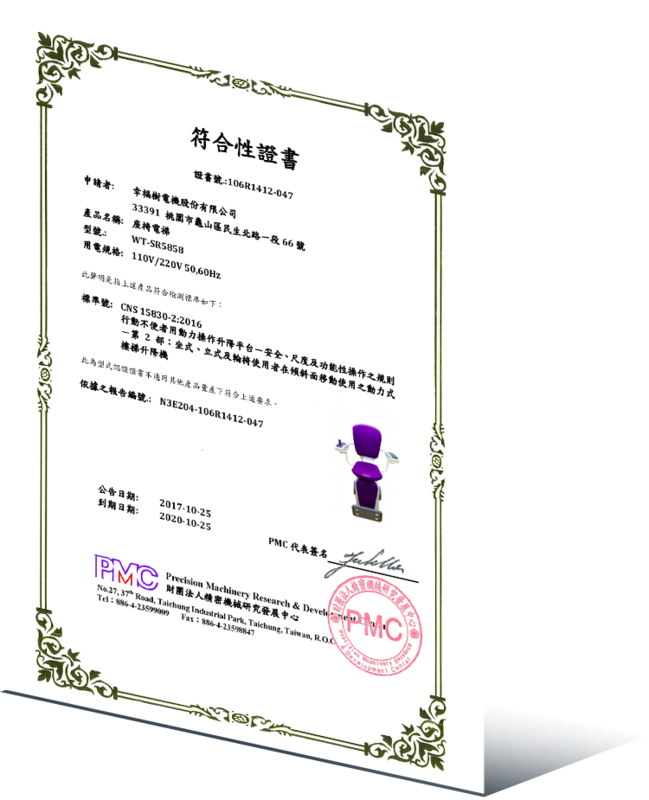 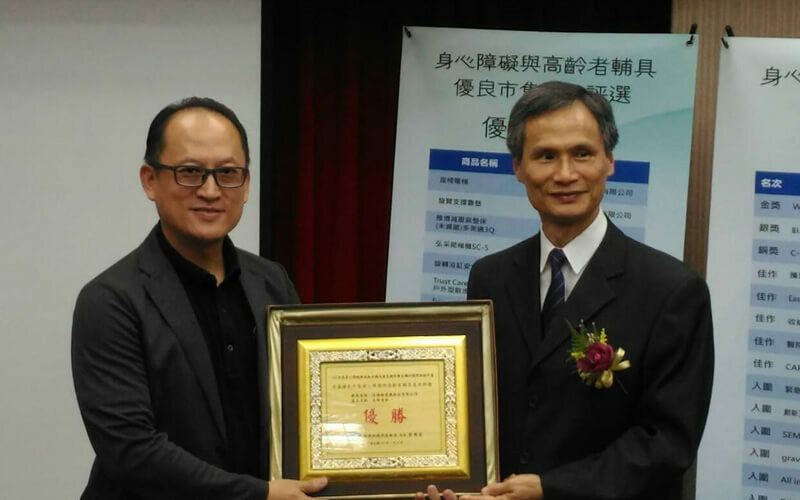 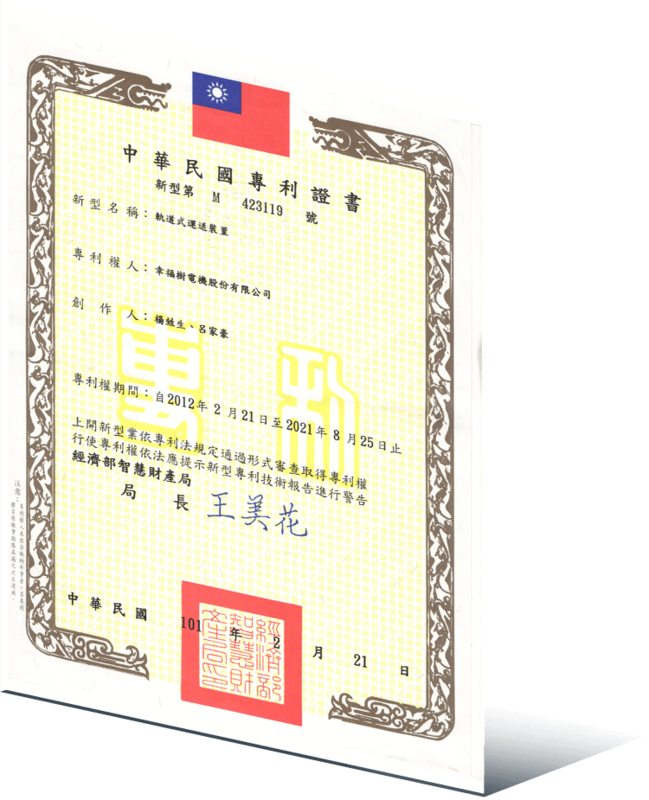 Award Best friendly commercial aids product in 2015-2018 from Bureau of Standards, Metrology & Inspection, Ministry of economic Affairs, ROC. 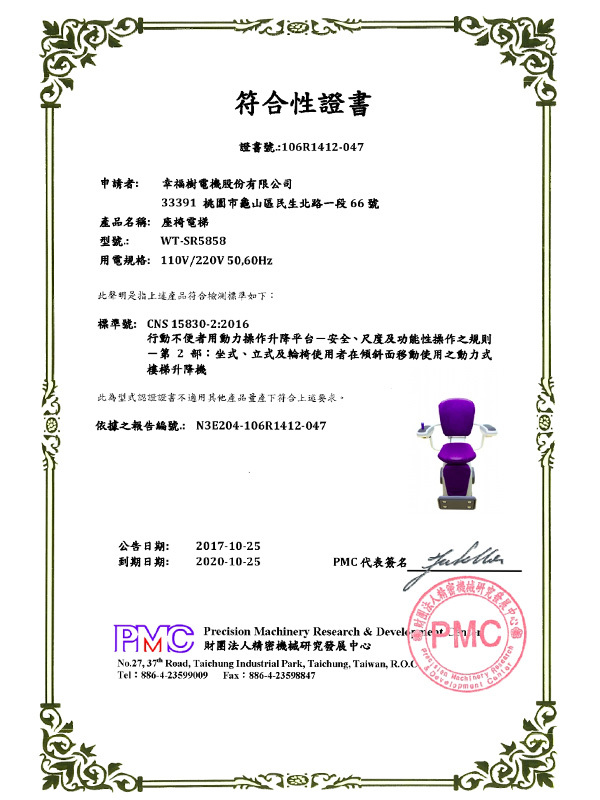 Wealtree stairlift products through the CNS 15830-2 and ISO 9386-2 certification. 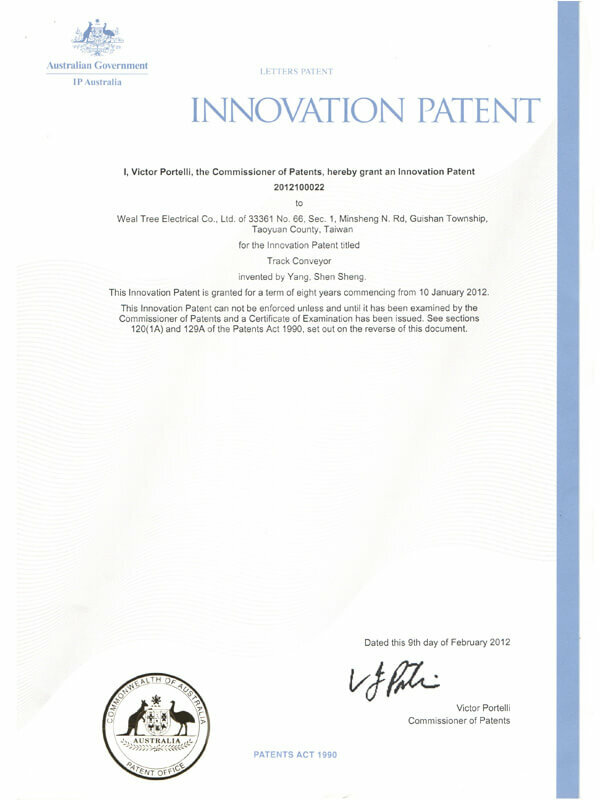 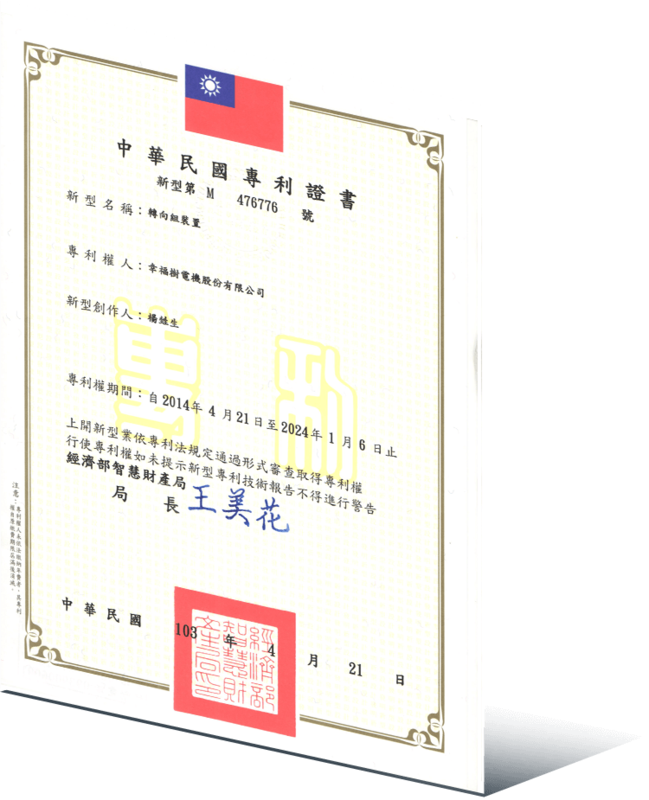 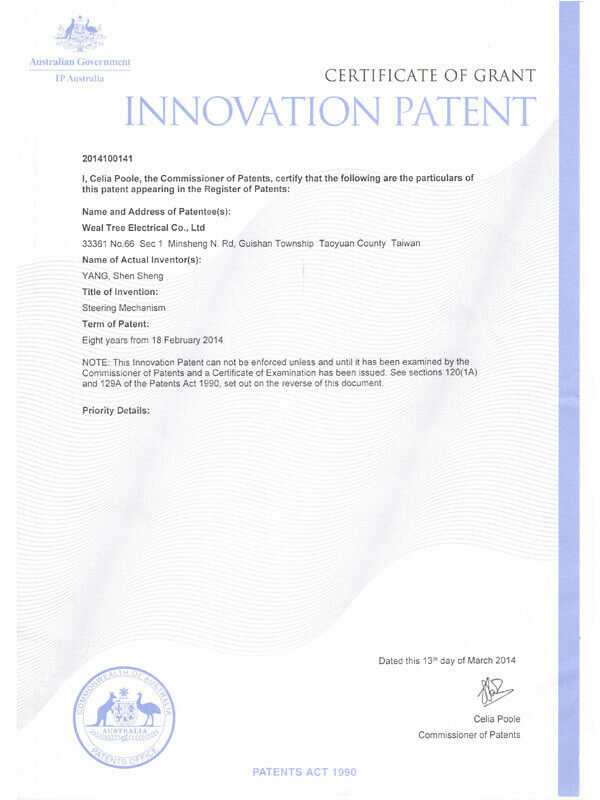 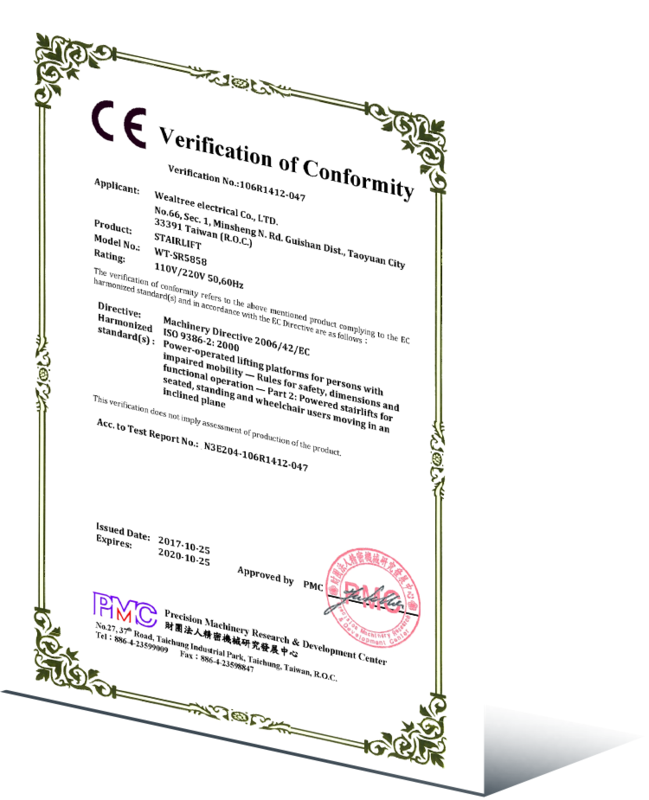 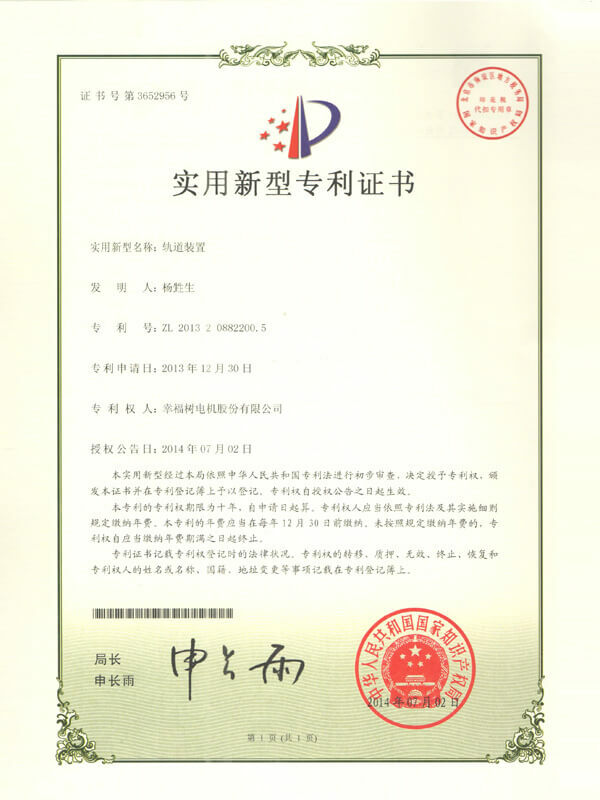 4 Utility Model Patents of ROC. 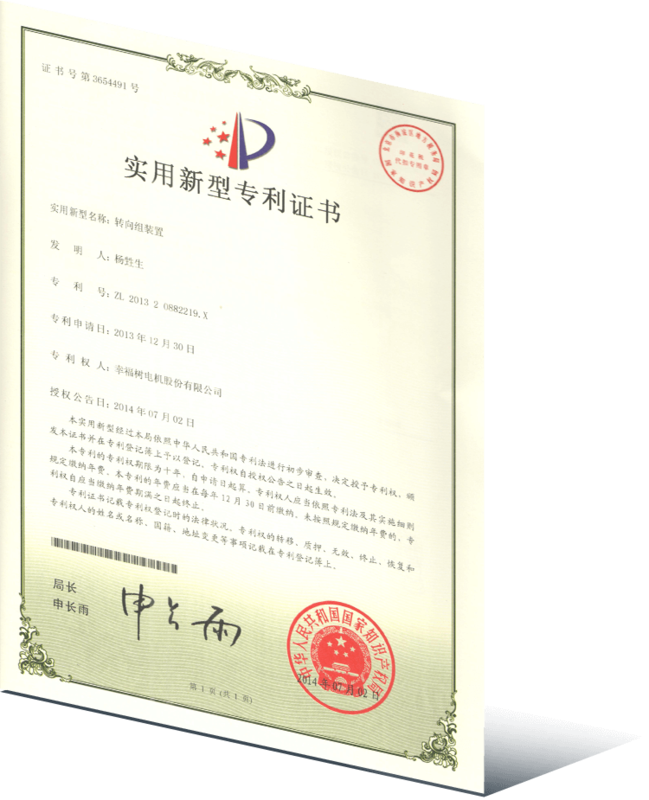 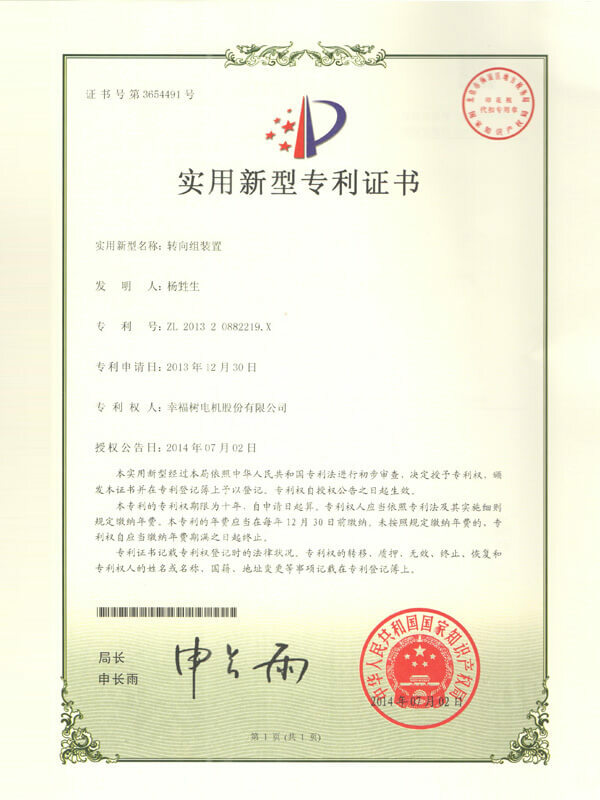 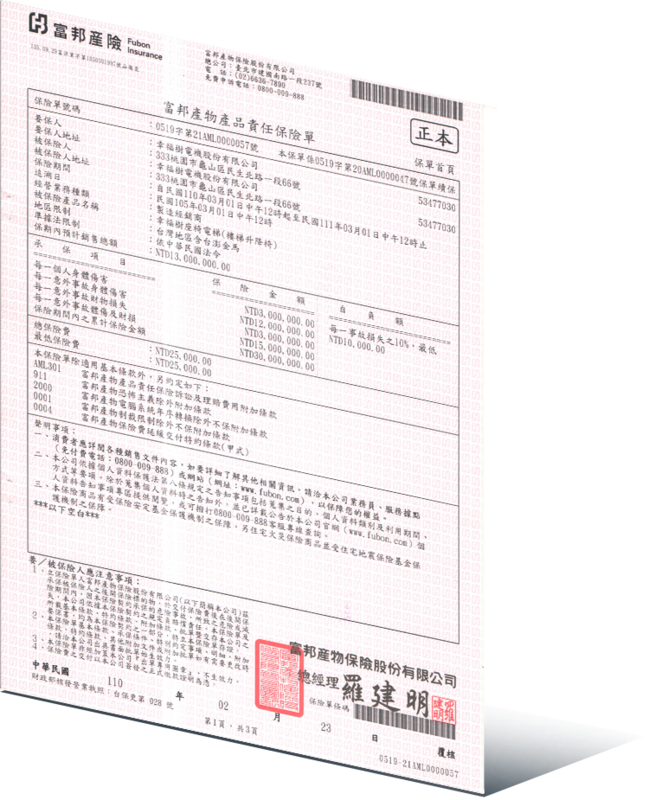 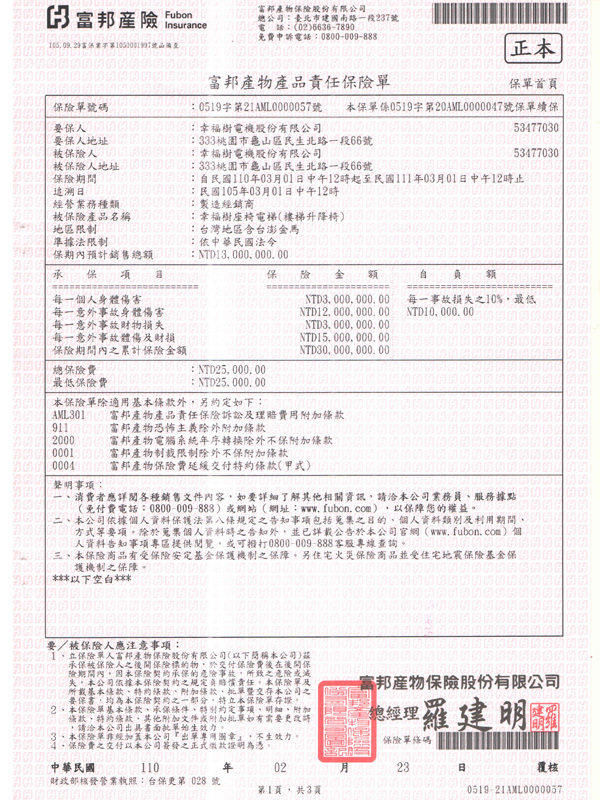 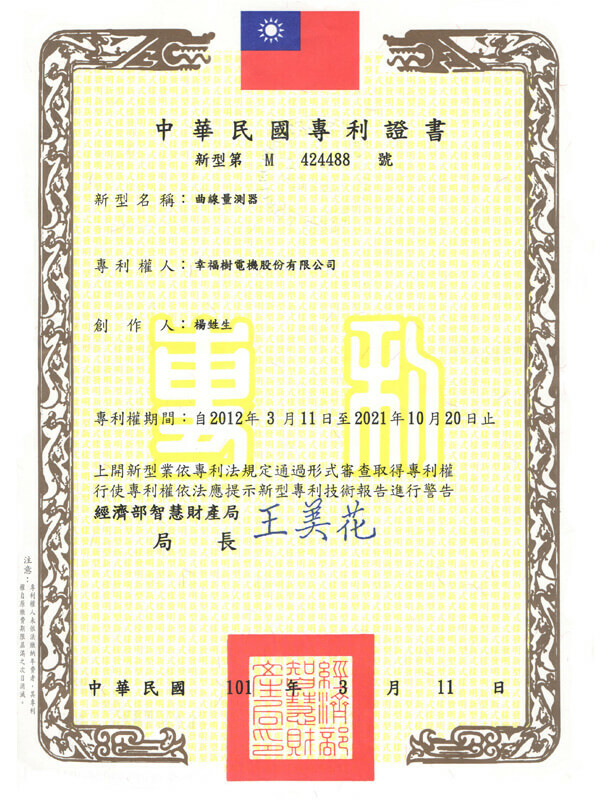 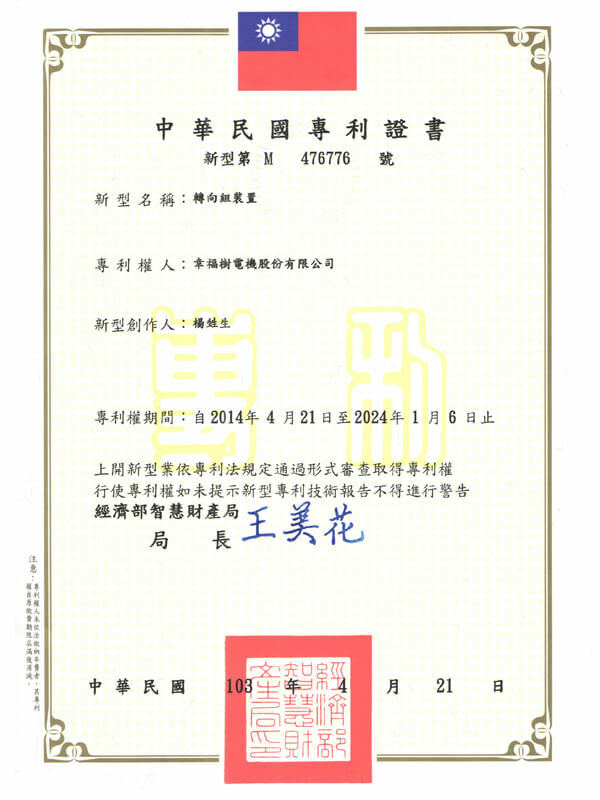 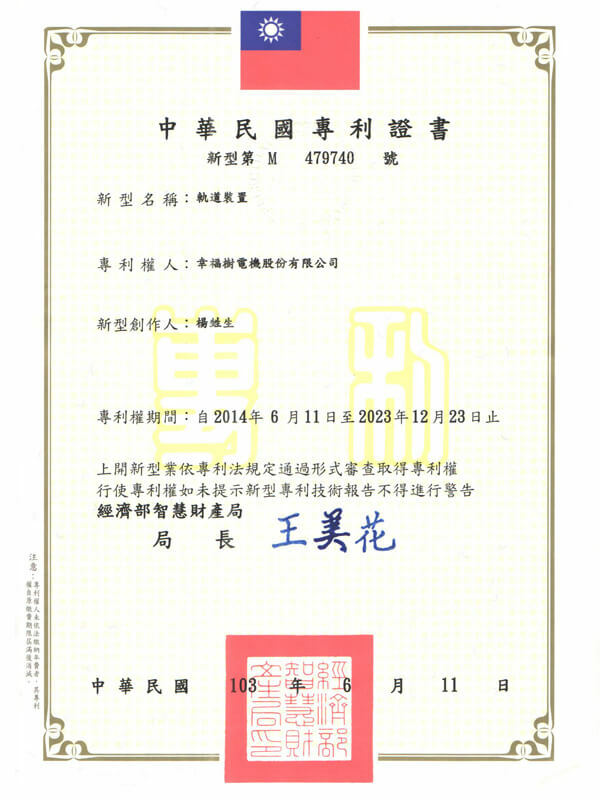 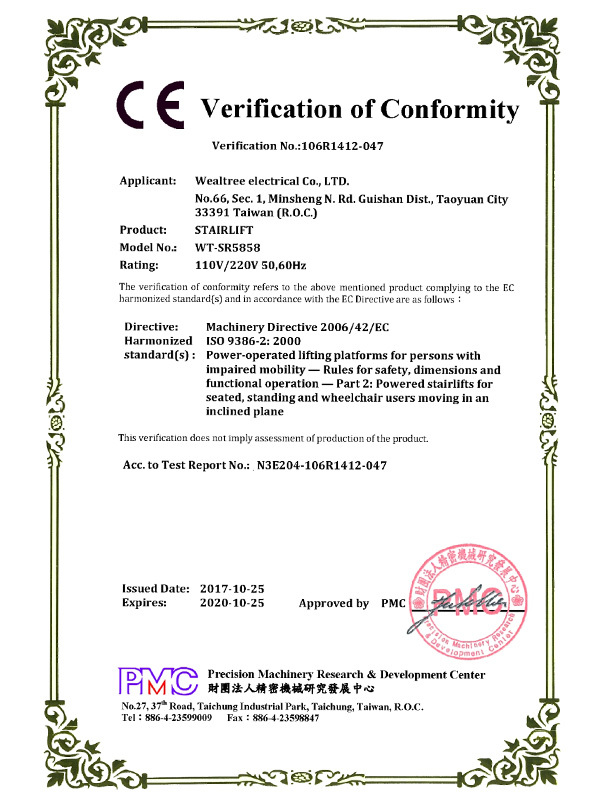 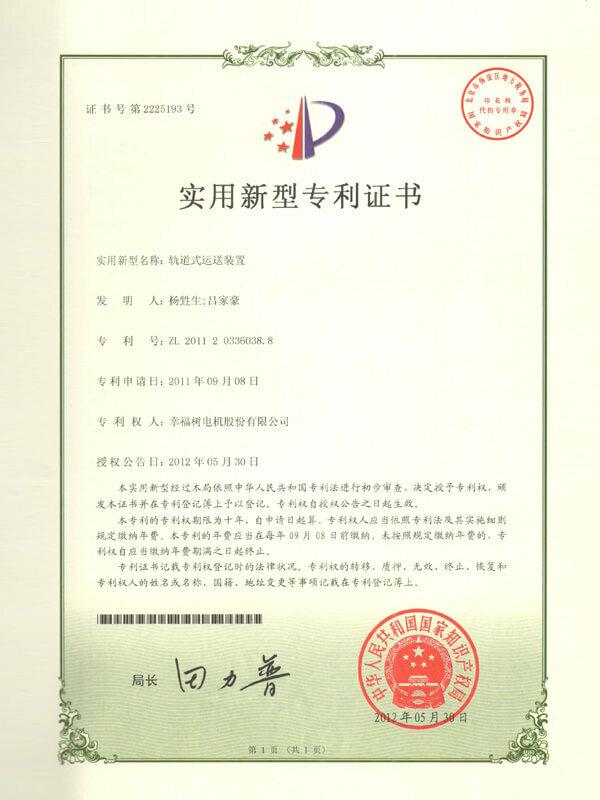 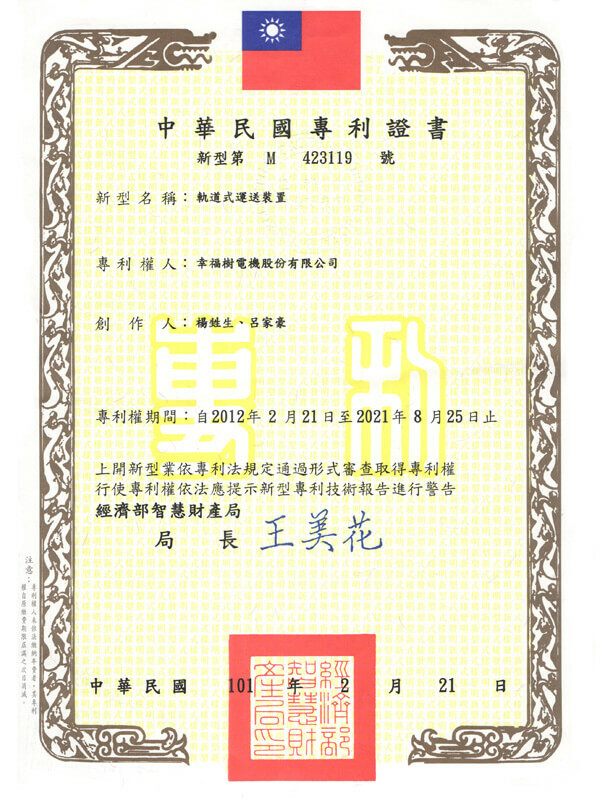 4 Utility Model Patents of PRC. 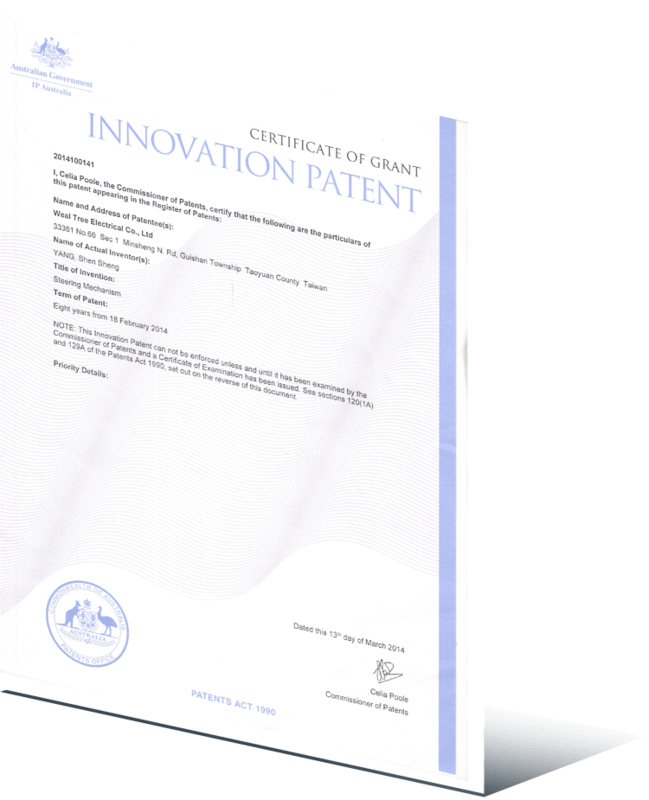 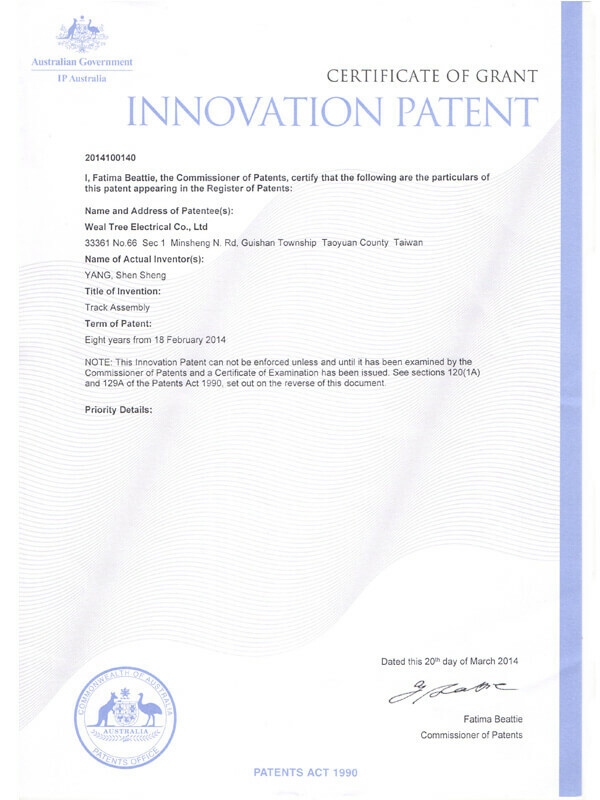 3 Utility Model Patents of Australia.